WOMEN FIRST SWIMMING is a year-round program open to women of all ages and abilities who are looking to improve their form and endurance while also enjoying the fun and comraderie of a women-only class. Many of the women in the program are training for triathlons or open water swims. Spring is on the way, and it’s time to dive back into the water for the Women First Spring Swim session. Registration is open now. We’ll have the trio of Lisa’s Angels back: coach Sara Robertson, coach Michelle Krejci, coach Gracie Alvarado, plus possible guest coaches for the 10 week program to help prepare women of all levels for the triathlon season. Our past mermaid participants have included new beginners to Ironman finishers. This spring we will continue with Women First Attendance awards with another swim suit from Lane Four. Kathy Espinosa was the winner from the winter class for the suit, while rookie Lisa Paulson received a signed copy of my book Triathlon for Women. Lisa will also be featured as our next Mermaid Spotlight on the website. 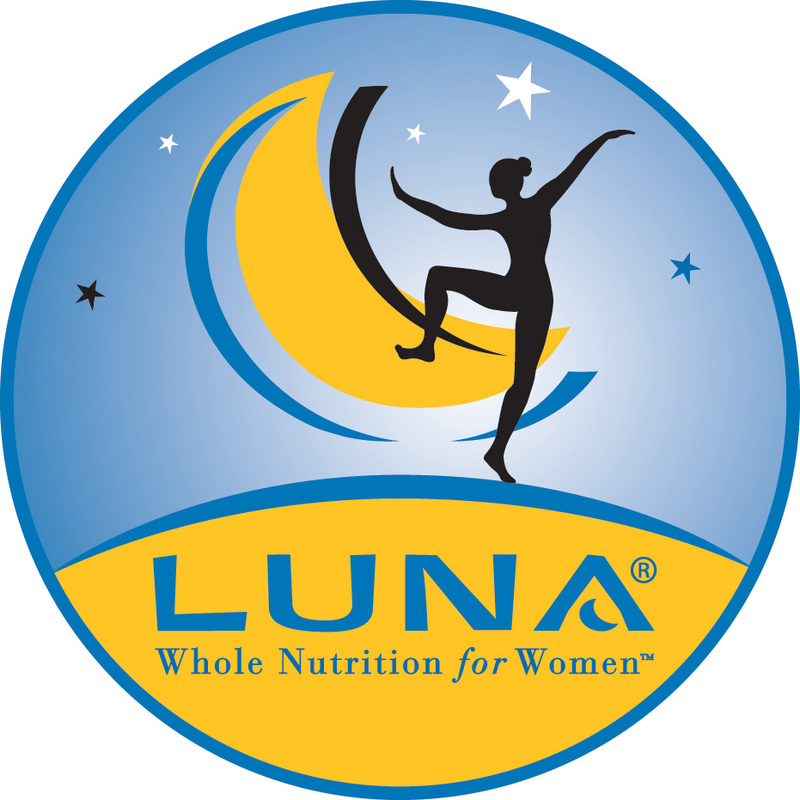 New this spring will be sponsor support from Luna Bar (yes, you will be able to reward yourself with some yummy treats after your hard workouts! ), and Lane Four will provide all Women First swimmers with an ongoing 10% discount card usable to purchase items at their store in north Austin during the duration of the spring program. This should help mermaids find all their swim gear at competitive prices. See http://www.lanefour.com for more info, and find your way to their store to gear up for the next session. WHERE: Balcones Pool located at 12012 Amherst Dr in Northwest Austin, a little north up Mopac off Duval. Heated pool with full showers and change rooms available. SEE PAYMENT AND REGISTRATION INSTRUCTIONS here. If you have further questions I can be reached via email at womenfirst@hotmail.com.